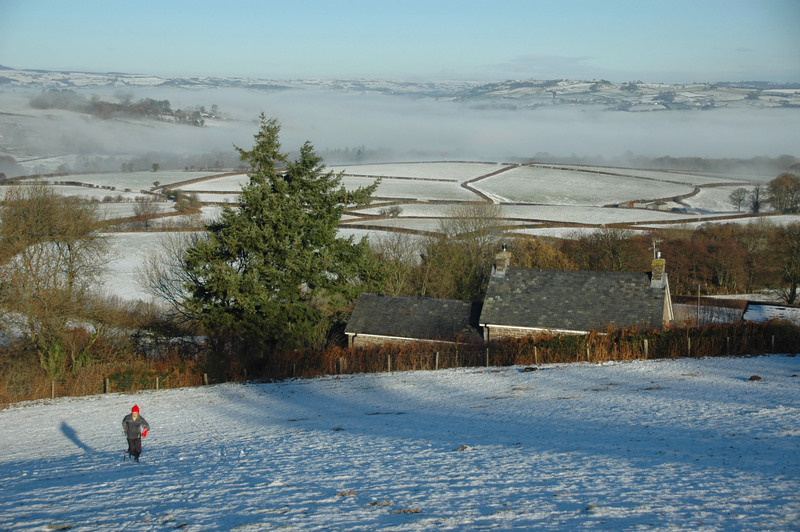 Best places to go for sledging & to enjoy snow in the Brecon Beacons! 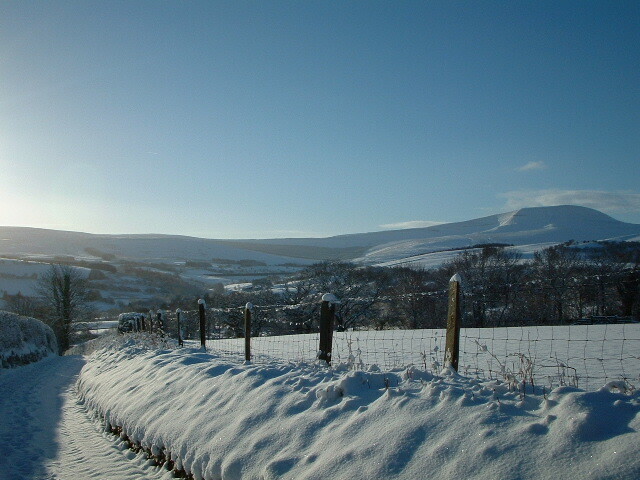 It may be a couple of weeks since the festive period was in full swing, but finally Britain has been blessed with snow! This doesn't have to be all bad news, either: all the main roads are well gritted, the walking paths are that bit prettier and, once you've reached your accommodation of choice, there's plenty of fun to be had out on the snow-clad slopes. 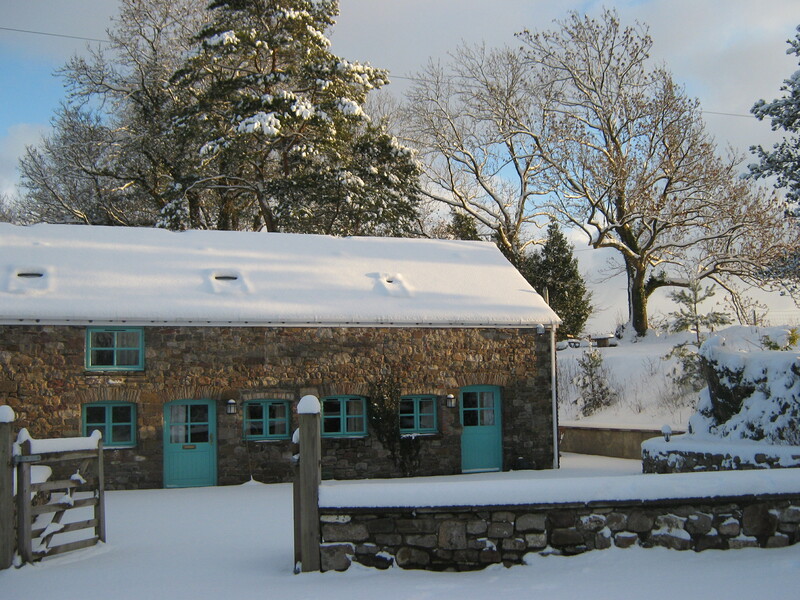 And that's not all - the likes of Pen-yr-Heol Barn, Old Crofftau, Cae Marchog, Foxglove Cottage and Aber Llech Coach House are all surrounded by rugged hillsides that are perfect for sledging if the snow keeps falling!